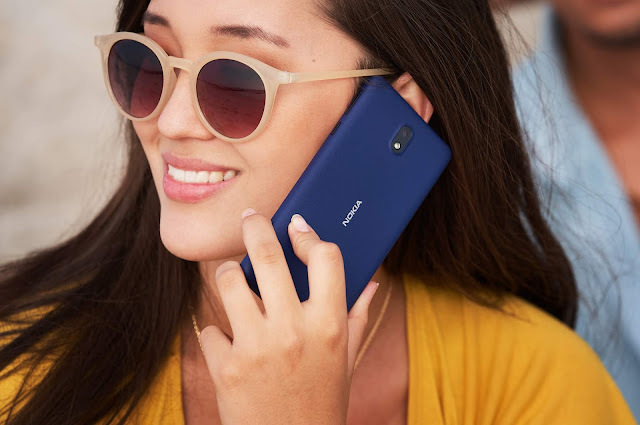 Nokia Mobile has just announced the availability of the much-awaited Nokia 8 Polished Copper variant in India on their facebook page. Nokia 8 Polished Copper will be available in all leading retail stores as well as online through Amazon.in. If you were waiting for this beautiful Polished Copper variant of Nokia 8 your wait is finally over. 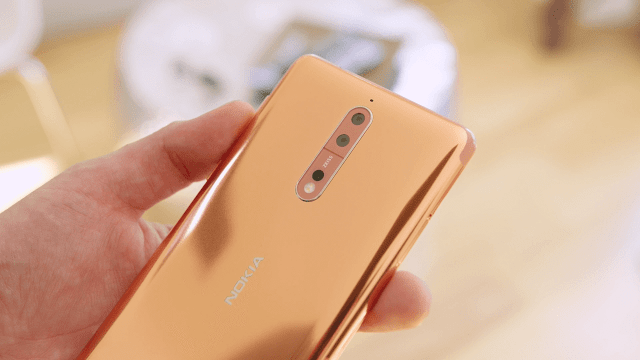 You can grab the Nokia 8 Polished Copper from the link below. You can check out all Nokia 8 Specs, Features and Images by clicking here. Check out all Nokia 8 hands-on videos by clicking here.